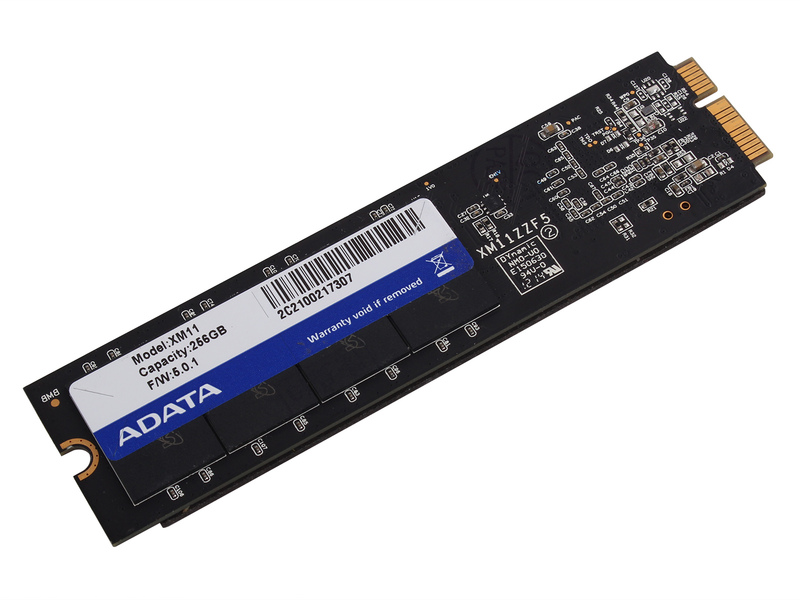 How to recover partitions on ADATA XM11 in ASUS UX31A? What is the best way to recover the partition table from an ADATA XM11 256 MB SSD in ASUS ZenBook UX31A with Ubuntu? It had three partitions, ext4 (/), swap and ext4 (/home) which were deleted with gparted. Then the system stopped running. 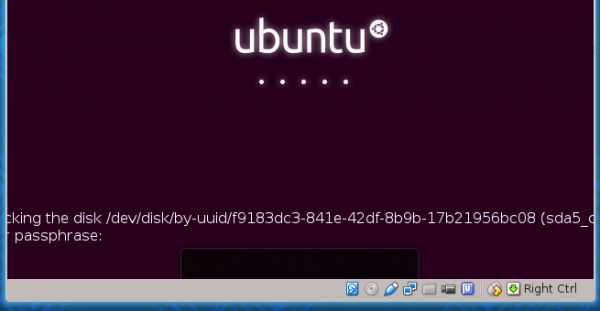 The disk has also out-of-the-box Ubuntu encryption on the home partition and there was nothing left from the original Windows 8 with which it was shipped from the factory. However, the system has UEFI/EFI? probably an LVM and that encrpytion too. Which doesn't make it easier. I am a bit hesitant to run TestDisk on the original disk itself, at the moment. Therefore, I am running TestDisk on the disk with the copy that was made with ddrescue --reverse ( 3) ) and am running some deep analysis at the moment. The two NTFS partitions on which I am doing deep analysis are 20 GB in size and don't look much like my home partition which I am trying to find. So, I have some questions. a) Is this approach via copies even possible? b) If yes, what is the best approach if I would work with a copy? (At the moment I use 3) ) Would it be much easier to run TestDisk on the original disk? c) Which analysis should I start? "Intel/PC" or "EFI GPT partition map (Mac i386, some x86_64...)"? Re: How to recover partitions on ADATA XM11 in ASUS UX31A? Working on a copy created with ddrescue is ok. Try EFI GPT partition table, it's the most common nowadays. Unfortunately no result. Can anyone recommend some commercial services for partition recovery? Preferably in the Netherlands. Thanks. * Warning: strange partition table magic 0xA1FF. Anyone here with experience in recovering Ubuntu with LVM and (probably LUKS)?